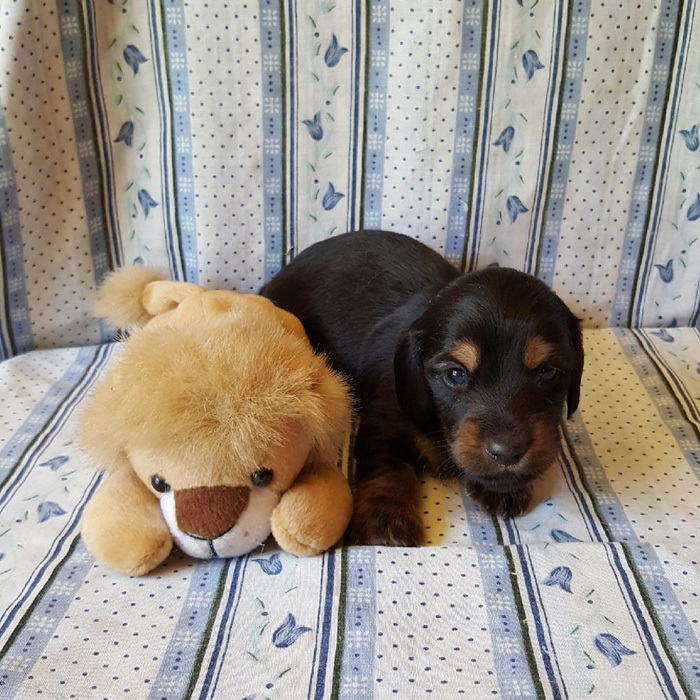 We update this page regularily when we have puppies ready for adoption. 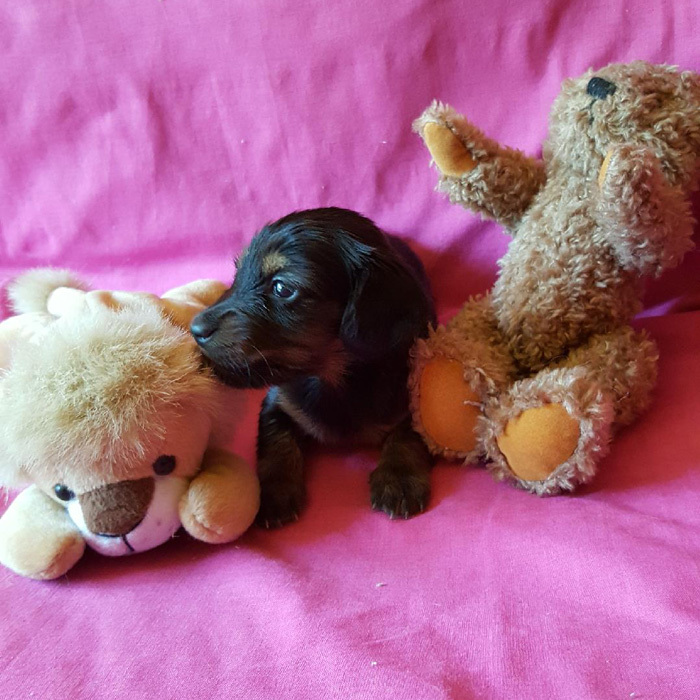 Our puppies listed on this page are beautiful, happy and healthy babies from different litters that are ready to go to their for ever homes. 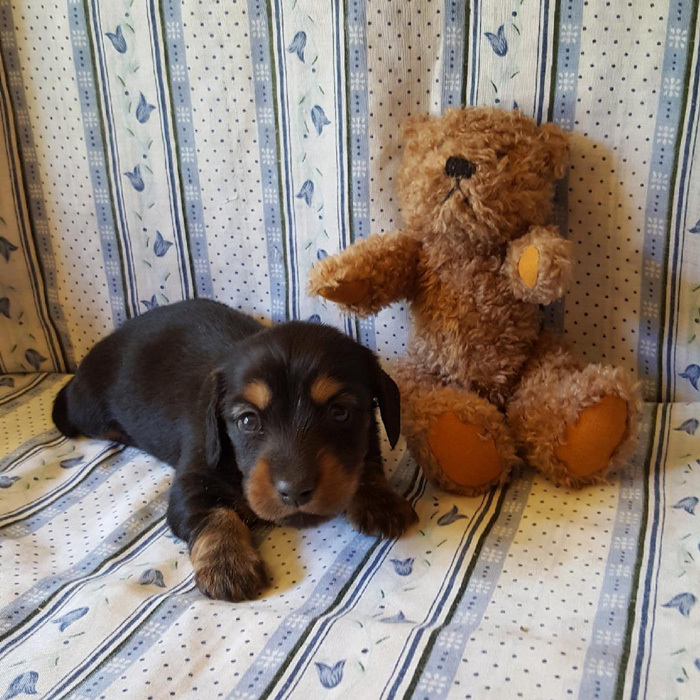 All our puppies come Desexed, Vet Checked, Vaccinated, Micro Chipped, Wormed, Flea & Tick treated, Pedigree Papers, Care folder and with an extensive puppy pack.